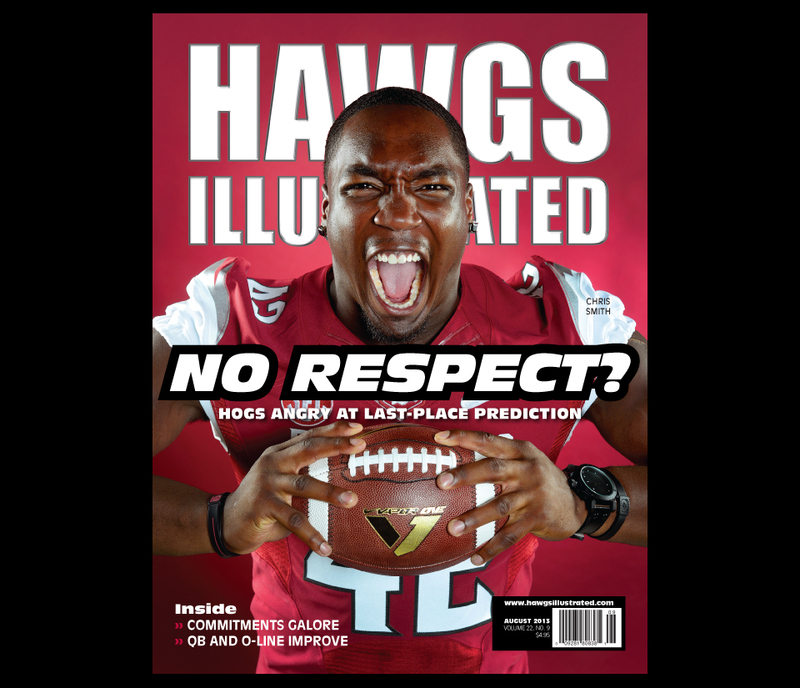 Jason Ivester knocks it out of the park on his first Hawgs Illustrated cover. Jason is starting his first year as HI’s chief photographer and this is his first cover. Great stuff. I’m starting to get that football itch.